I’ve met Tim Dornblaser and his brother Steve off and on in the South Florida brewing circuit for a few years now. 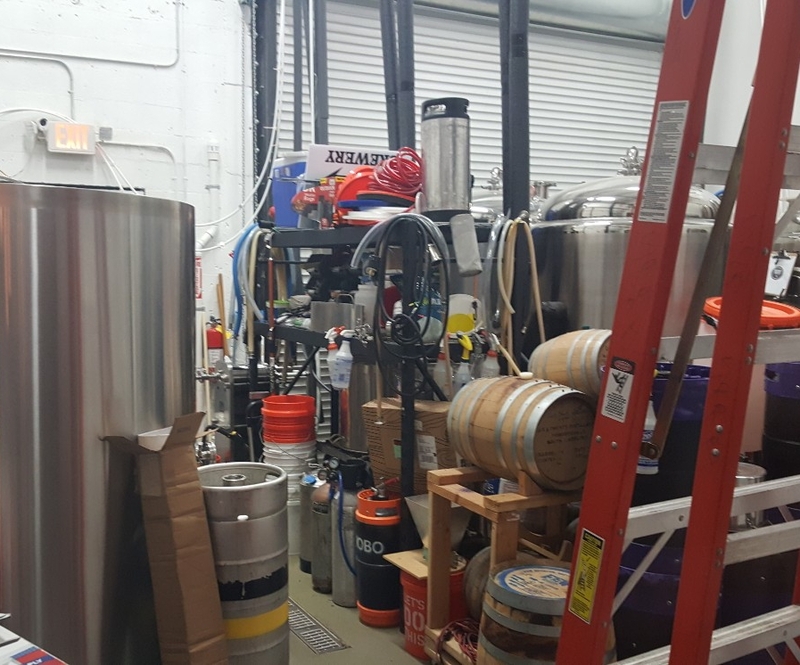 They fist started pounding the pavement in 2015 as Driftwood Ales, a business partnership with a few others that would eventually fall through. The Dornblaser Brothers would strike out on their own with the newly rebranded Lagerhead Brewing, and I still have their stickers smartly emblazoned with a black and silver loggerhead. 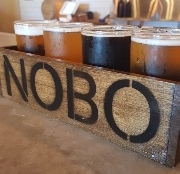 By the time their own slice of the South Florida brewing pie had been carved out, they had rebranded again as NOBO Brewing. 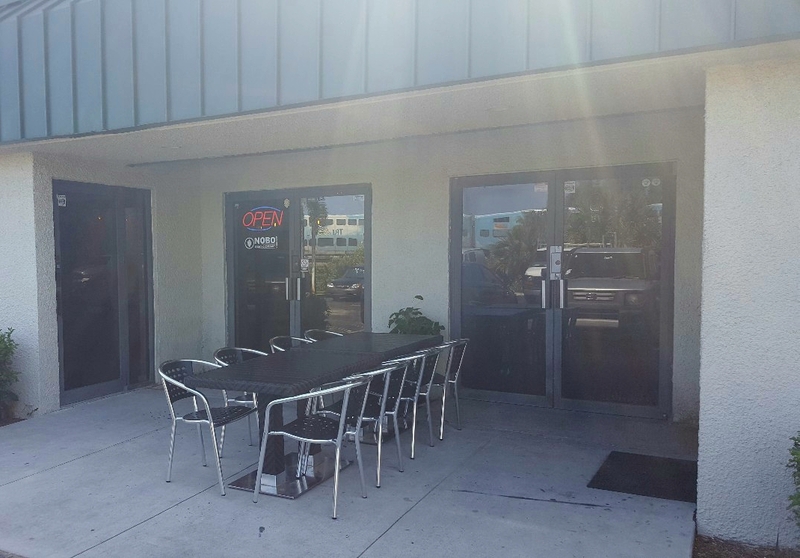 The name hearkens to their facility in north Boynton Beach, maybe a five minute walk from other breweries as Due South and Copperpoint. 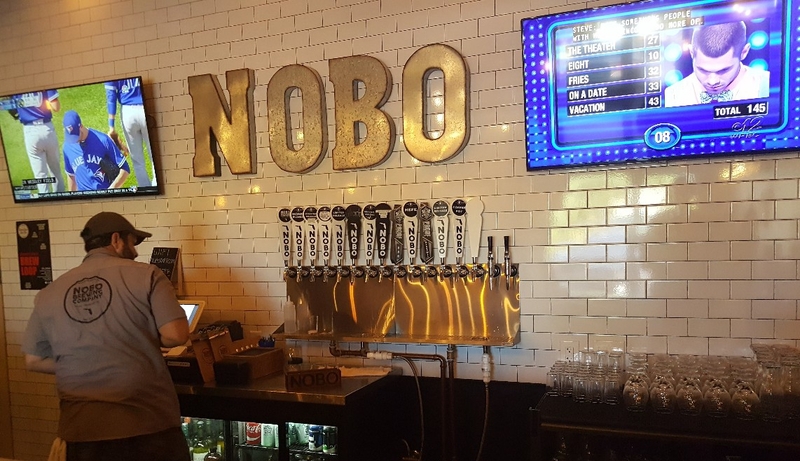 The bar is well decorated with an interesting shiny porcelain tile and NOBO in giant metallic letters, surrounded by photos and newspapers from the Prohibition era. 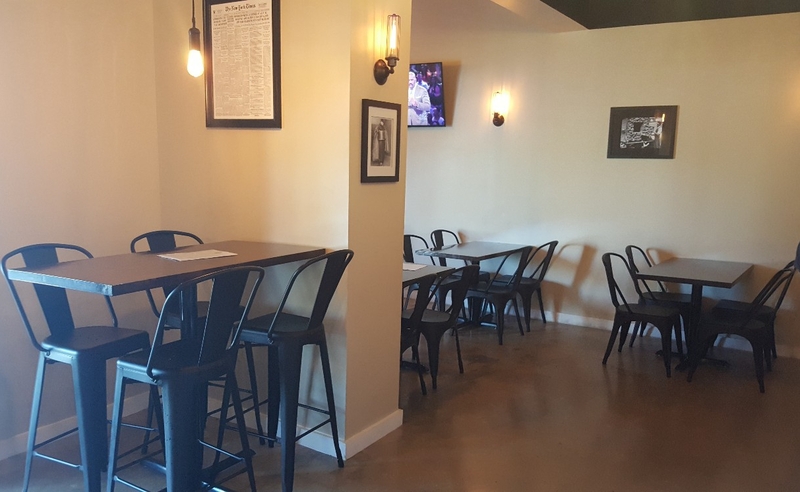 The cozy tap room hides the even cozier brewing floor in the back, home to the Dornblazer’s 5 BBL brewing system. Boynton Blonde (Blonde Ale, 5.4% ABV) – Just in case you forgot where this was brewed. As a blonde brewed with 3 lbs. 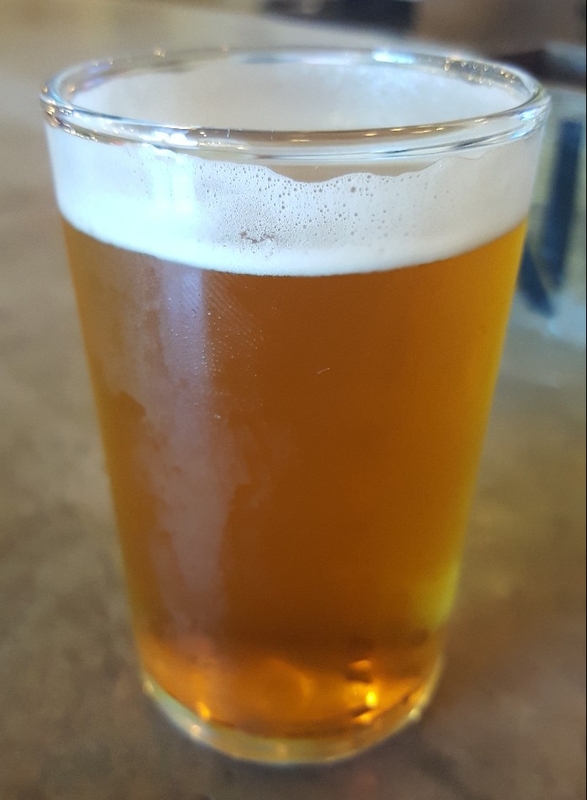 of local Orange Blossom honey per barrel, this is a simple, refreshing, and very light tasting beer with just the right amount of sweetness. Old School Hefeweizen (Hefeweizen, 5.5% ABV) – Read the name, folks. It tells you exactly what you’re in for. 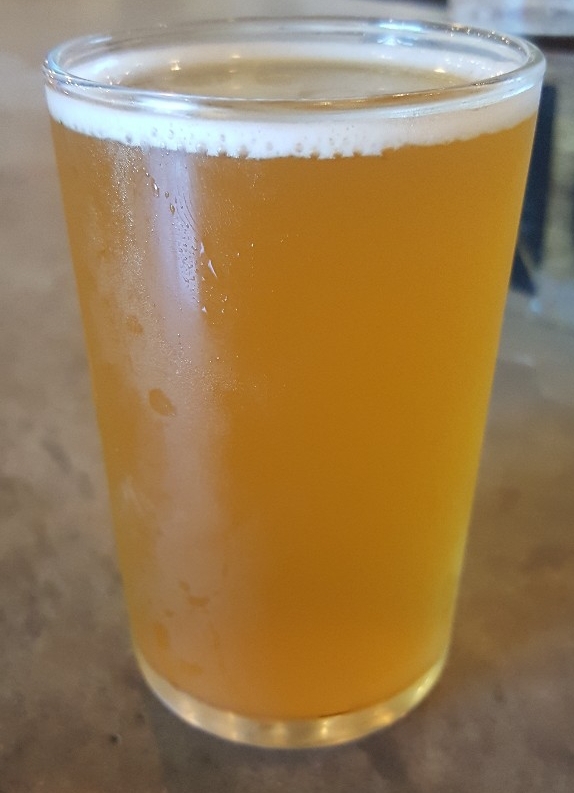 It’s a remarkably true-to-style hefeweizen that hits all the right fruity and spicy notes, while maintaining a perfect balance of wheat lightness and flavor. Fantastic brew. 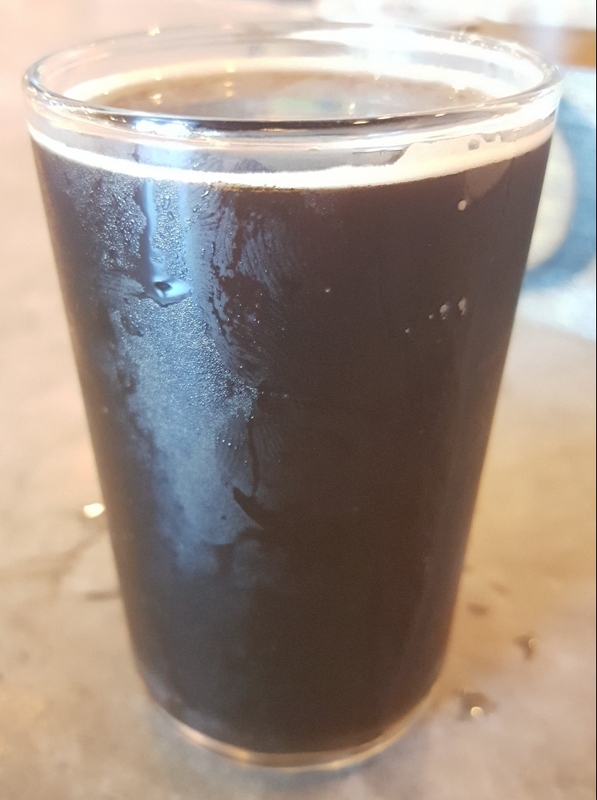 Coffee Pot Porter (Porter, 6% ABV) – THis porter has big roasted malt flavors and a great undercurrent of coffee goodness, but it’s still fantastically light and drinkable. Very simple and yet rewarding flavor. Water Me Lawn Blonde (Blonde Ale, 5.5% ABV) – Had to. 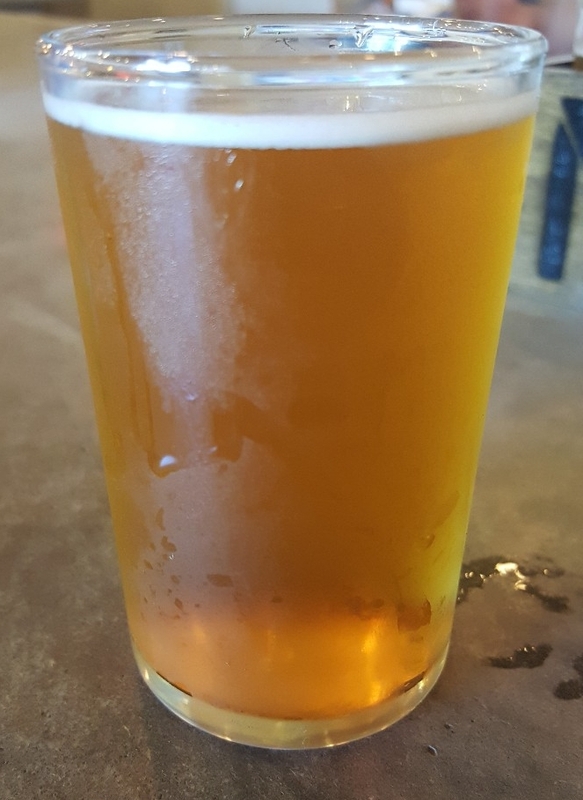 In essence, it’s just a watermelon-treated version of the Boynton Blonde, but I’m really starting to like watermelon blondes, so it was a definite get. The watermelon flavor is light and unassuming, but enough to give what is a good beer a great new vibe. I am nowhere near done with the beers featured at NOBO, so hopefully I will have the chance to get their beers soon enough. THey’ll be starting a limited distribution, or you can always head to the brewery. It’s in north Boynton Beach. Just so you remember.